Nicker's Retreat, LLC specializes in quality horseback riding lessons for students of all ages in a relaxed atmosphere. Our horses and ponies are kid tested and mother approved! 2019 SPRING SCHEDULE IS POSTED! Please log in to Equilesson for details. Visit our Summer-Fall-Camp Page for more information. LESSONS ARE A GO EVEN IN COLD OR RAINY WEATHER!!!! Our curriculum is full circle with arena, barn, classroom, and trail settings. It is our belief that the best riders spend ample time on and off the horse in an educational setting. When extreme weather hits we choose to continue the education rather than have the students miss an opportunity to be at the farm spending time around the animals they love. These opportunities help continue education and also allow the students to sharpen their "horsey sense!" 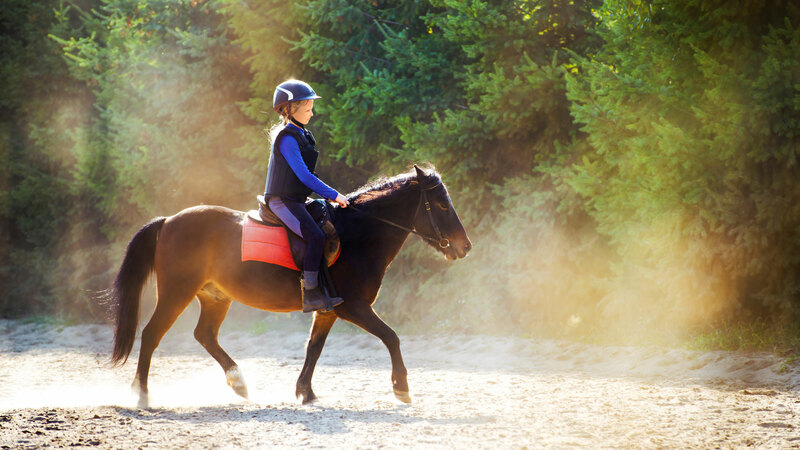 Students acquire the skills they need to assure their tack, horse, and self are safe at all times. 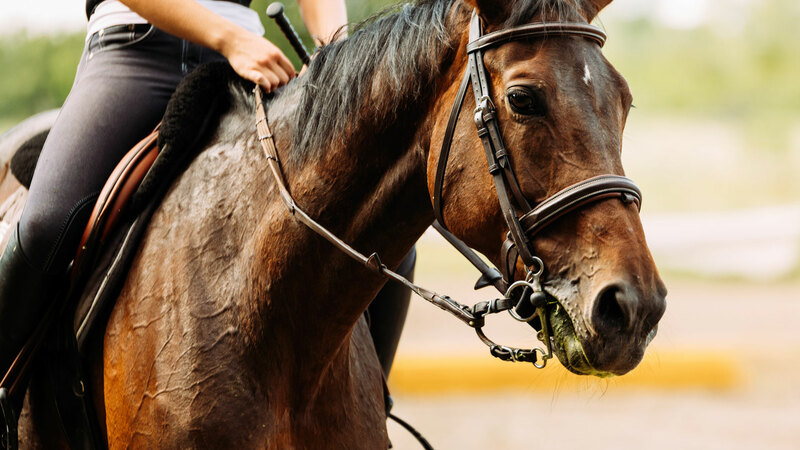 Our policies state that instructors may have the students participate in unmounted lessons or workshops through out the term. If you have any other concerns or questions please contact us. We regret to inform you that we no longer offer Saturday morning pony rides. Established in 2005 Nicker's Retreat, LLC is a premier horseback riding lesson facility located in Baltimore Maryland, serving Anne Arundel County. 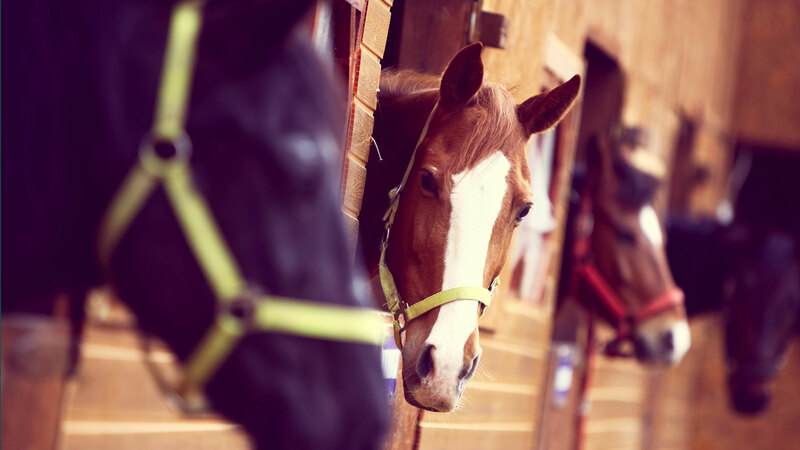 In addition to horseback riding lessons and summer camps, Nicker's Retreat, LLC also offers full care board, pony parties/special events, as well as horse and pony training.